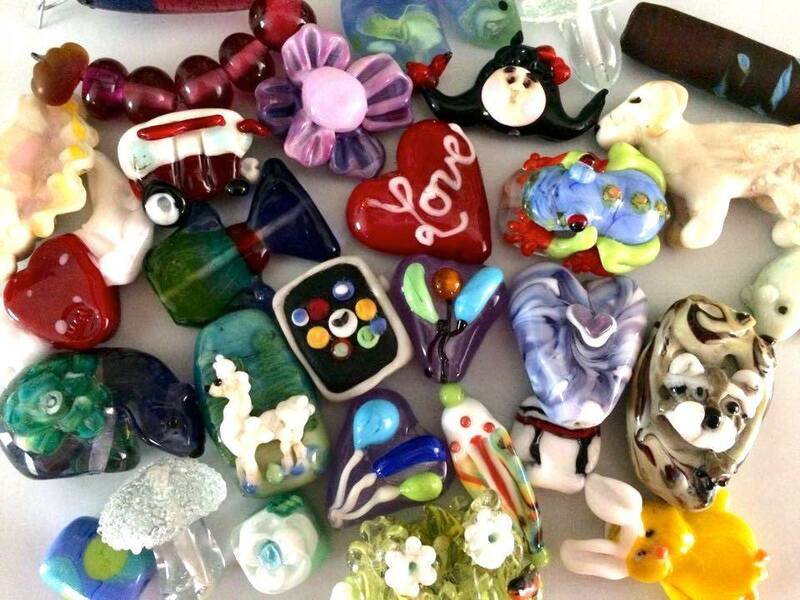 Glass Bead artisans! The coffers at Beads of Courage Arts in Medicine program are dangerously low. Kids are in need of Acts of Courage Beads - which are the special beads they get to choose on tough treatment days. Even beads you don't think are perfect are often a treasure to a courageous child! The only requirements for these are 3/32 nd hole or larger, no surface metals (allergies) and no rough edges! You can find a donation form here. This lovely bead stash was created by Studio Marcy for Beads of Courage. You can find more of her glass beads here.